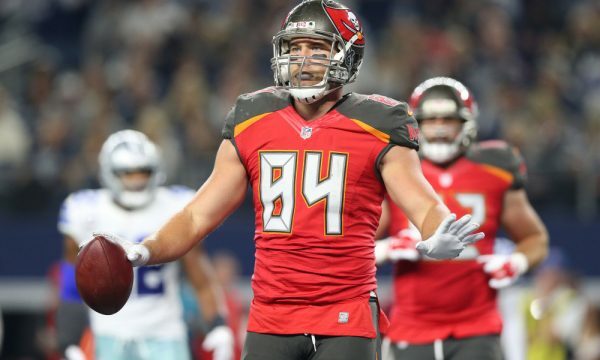 The Buccaneers today inked one of their own, as they came to a six-year, $41 million deal with tight end Cameron Brate. Of the $41 million, $18 million is guaranteed according to NFL.com. After signing a one-year, $690,000 deal as an exclusive-rights free agent in 2017, Brate was headed toward restricted free agency on Wednesday. Tampa Bay ensured he didn’t get that far by striking the deal Monday.